- is the social science that deals with the production, distribution and consumption of goods and services and with the theory and management of economic systems. Demand – refers to how much of the product (quantity) or service is desired by buyers. 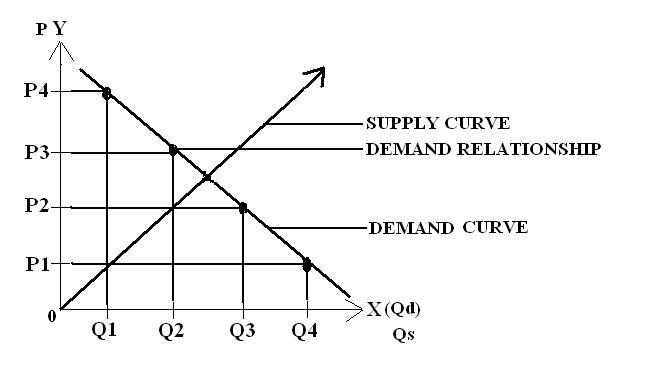 The Quantity Demanded (Qd) is the amount of the product people are willing to buy at a certain price and the relationship between price and quantity demanded is known as the demand relationship. 1. Land – refers to the ground that is used to build a structure such as factory, school, house or church but it means much more than that. Land is also the term used fro the rsources that come from the land. Land is also used for lumber, firewood, paper and other products. Minerals that came from the ground such as oil that is used for gasoline or to lubricate automobile engines or gold that is used to make jewelries or wheat that is grown on the ground and is used in the production of bread and other products. 2. Labor (Human Resources) – is the general category of the human effort that is used for the production of goods and services. This includes physical labor. 3. Capital – is the input that is often viewed in 2 ways such as labor. Capital may be viewed as human capital or physical capital. 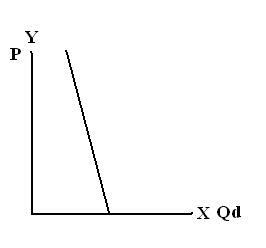 PED – is the percentage change in Quantity Demanded if we change the Price. 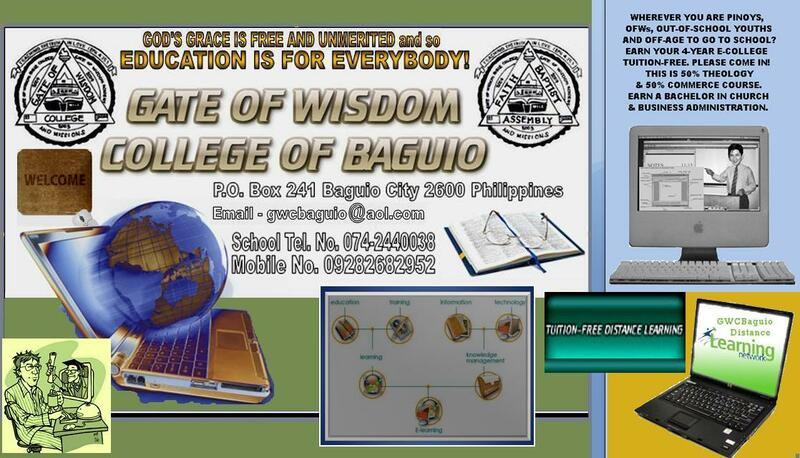 -	defined as the measure of responsiveness in the quantity demanded for a commodity as a result of change in Price. 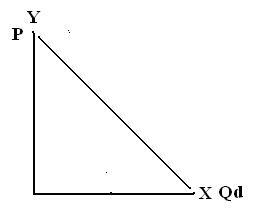 Goods demanded or quantity demanded is considered inelastic when the demand does not change no matter the price is set. 2. 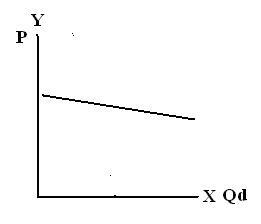 Relatively Inelastic – is an elastic alternative in which relatively large changes in Price cause relatively cause small changes in Quantity Demanded. 3. 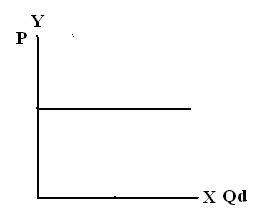 Unitary or Unit Elastic – an elasticity alternative in which percentage change in Price causes an equal percentage change in Quantity Demanded. 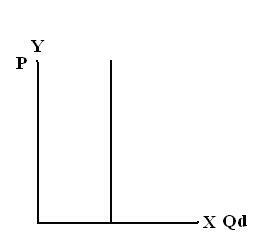 Any change in Price whether big or small triggers exactly the same percentage change in Quantity Demanded. 4. 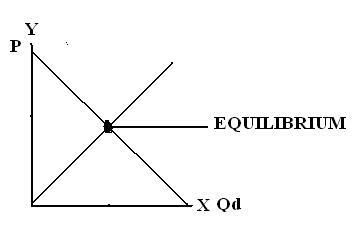 Relatively Elastic – an elasticity alternative in which relatively small change in Price causes relatively large change in Quantity Demanded. Quantity Demanded is very responsive to Price. In every 1% increase in P, there is a 2 unit fall in constant demand. 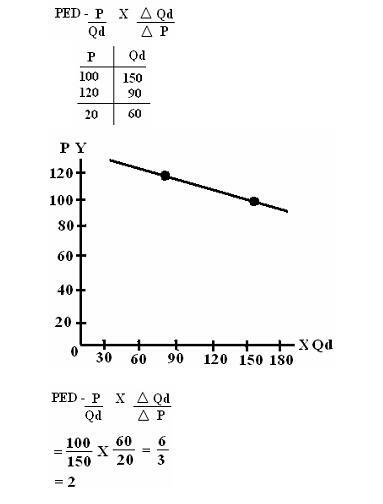 For every 1% increase in the P, there is a corresponding 2 units fall in the change of products.